In many of the presentations I have been required to sit through, I have been subjected to a barrage of data. But in order to be successful, PowerPoint presentations should contain more than mere facts. Irrespective of the topic, the purpose of most presentations is to communicate an engaging message which sticks in the minds of the audience and persuades them to do something – to think, to change or to act. This certainly applies in the context of teaching and learning. To engage with our learners, we should have a clear idea about who they are and what motivates them. In education, this usually comes under the headings of ‘differentiation’ and ‘equality and diversity’. A presentation should take the form of a conversation instead of a lecture. 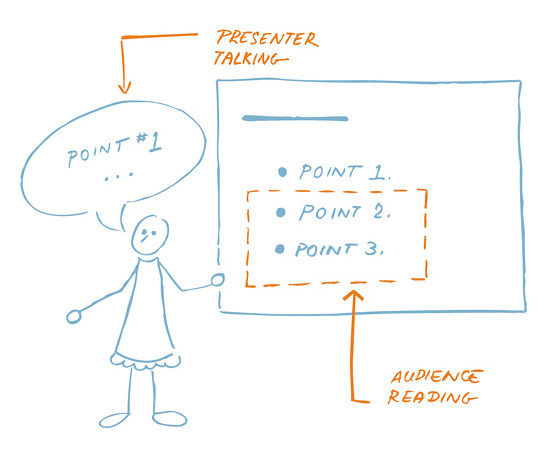 The aim here is to make connections by developing talking points throughout the presentation, rather than reading from a script. The more visual the presentation, the more memorable it will be. If the content is interactive and not simply passive, making learners think and giving them things to do, this will stay with them for much longer and also makes for a more engaging presentation. We can achieve this by incorporating colour, video, illustration, and photography. 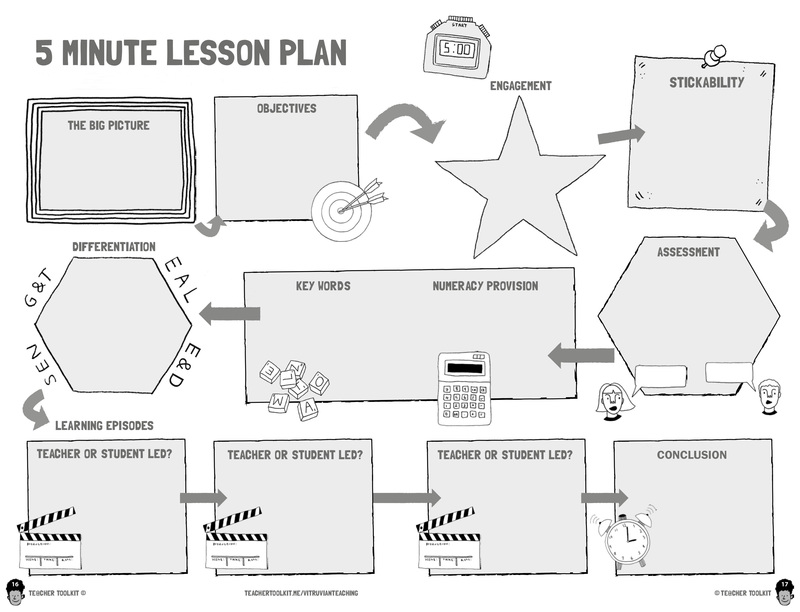 There’s an added bonus if the visuals relate to something the learners are already familiar with. A persuasive statement consists of a conclusion (the idea or course of action we want our learners to adopt), supported by reasons, evidence, examples, analogies, anecdotes, and explanations. 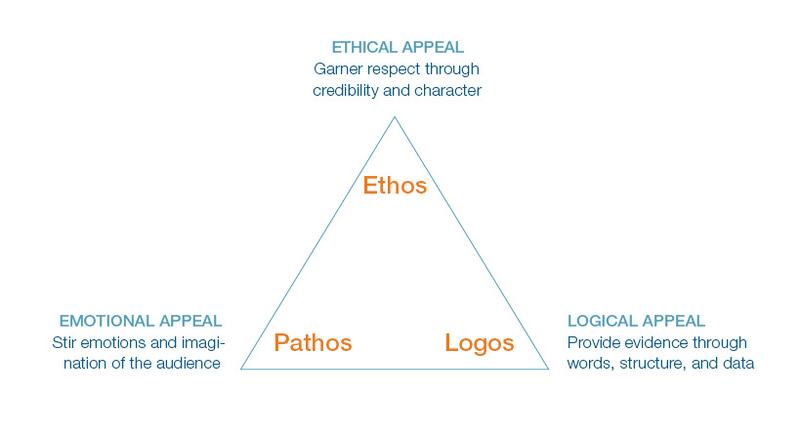 Credibility enables tutors and learners to connect via shared values and has a significant impact on the quality of learning. This was discussed in an earlier blog post on teacher credibility. Telling stories is a very powerful way to prompt an emotional response in learners, which minimises the risk of them becoming passive. Stories about how techniques can be applied in the workplace and success stories about alumni can be used to cement their understanding and make learning outcomes more tangible. If they are given opportunities to tell their own stories, this is even more engaging. Presentations must have a logical structure; in the same way that we would compose a story with a clear introduction, development of the main points, and a conclusion. The flow of the slides should make sense and visuals should support and not distract from the main message. The biggest mistake people make is to jampack their slides with information – full paragraphs, long quotes, and wordy bullet points. The less clutter, the more powerful the message. Duarte, N. (2008) Slide:ology The Art and Science of Creating Great Presentations: O’Reilly Media Inc.
Duarte, N. (2010) Resonate: John Wiley and Sons Inc.
Lally, J. (2008) OCR AS Critical Thinking. Harlow: Heinemann. I have been reading a lot about credibility recently because it’s a significant part of ‘A’ level Critical Thinking, which I am currently studying. This lead me to consider the importance of credibility in teaching and learning. Learners must feel their tutor has their best interests at heart and that they genuinely care about their success. Tutors who are consistent and fair with regard to discipline, include all learners in activities and use teaching resources based on sources that are trusted by learners, are more likely to develop trustworthiness. To develop deeper trust, tutors could also take an interest in their learner’s personal hobbies, interests and culture. It is not sufficient for a tutor just to have mastered their specialist subject, it must also be delivered in a meaningful way. Therefore, they need good classroom management skills, the ability to answer questions and proficiency in explaining complex topics in a way learners will understand. Relevant personal experiences can also lead to more impactful learning. In order to achieve these, session plans must be organised and detailed. Communication (both written and verbal) must be as free from errors as possible including SPaG and pronunciation. Tutors must consider how they interact with their learners and aim to present their materials in an exciting and engaging way, eg not reading from PowerPoint slides which are packed with content. This necessitates using a variety of sources, stories, visual aids and ICT, also varying vocal qualities, such as tone, rate, pitch, and emphasis. This is about using techniques which reduce the distance between tutor and learner. These can be verbal – for example, using terms like “we” or “us”, or non-verbal – moving away from barriers such as desks or rearranging the group so they all feel included. Bloom believed that the ability to understand and apply knowledge was essential before advanced levels of development, such as analysis, synthesis and evaluation could be attained. This model is very useful when planning learning objectives and aligning those objectives to differentiated assessment for learning strategies. 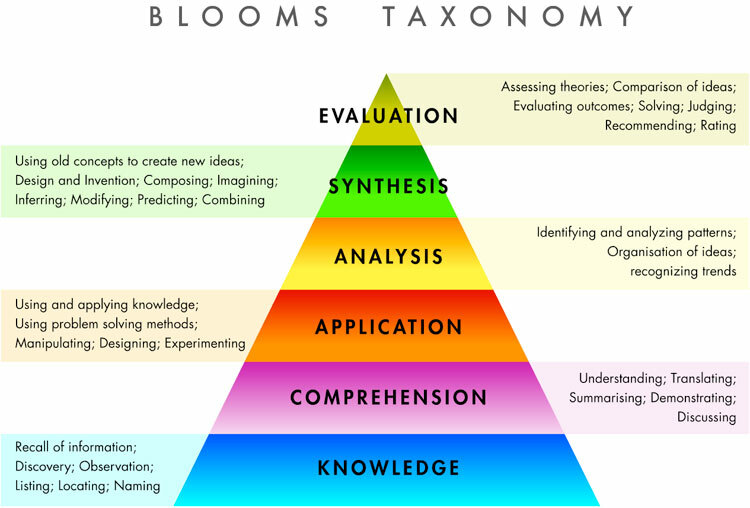 However, it is less well-known that Bloom also contributed to the development of taxonomies in all three learning domains; Cognitive (knowledge), Affective (attitude) and Psychomotor (skills). Bloom devised his Affective Domain Taxonomy with Krathwhol and Masia in 1964. This particular theory advocates an approach for developing beliefs, mindsets, attitudes or behaviours. As per the others, the Affective Domain provides a framework for effective teaching, learning and assessment. 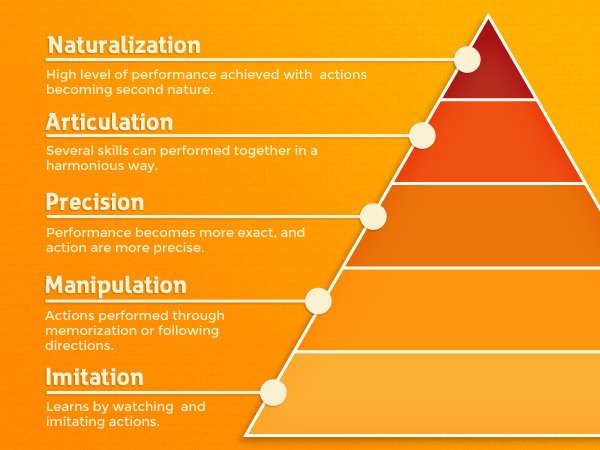 This five-stage model is based on the assumption that the learner is open to, and has a genuine willingness to change. It is perfectly reasonable to expect that some learners could oppose the tutor’s perspective of what is being taught if it is not compatible with the learner’s current beliefs. It is important to grab the learners’ attention from the outset and create opportunities for them to share their feelings, and address any potential resistance to change. Ideally, learning should also include links to experiences that develop attitudes and mindsets. 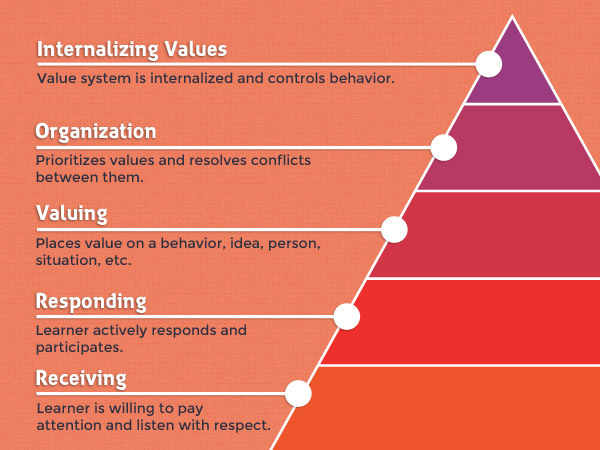 In doing so, learners can develop social skills, personal relationships as well as their value systems. As such, it is probably the most complicated of all three domains and requires more time for learning to be embedded than the others. The Psychomotor Domain focuses on skills development, specifically the physical aspects of accomplishing a task. This model was finalised by Ravindrakumar Dave, who argued that learners must first observe, imitate skills, and then repeat them from memory before mastery can be achieved. In order to maximise the learning opportunity, learners should be clear about what they will be able to do by the end of the session (outcomes). The tutor’s demonstration can take many forms, eg in person or using video, before allowing learners to do it for themselves. Nowadays, the term ‘skill’ covers a multitude of attributes, which means that this Domain extends beyond the original traditionally intended manual and physical skills; tutors should therefore consider this Domain even if they think learning is adequately covered by the Cognitive and Affective Domains. Bates, B., (2016) Learning Theories Simplified: Sage Publications Ltd.
We have completed our first round of formal training session observations, and some common themes have emerged that we can work on as a team. Also, our 2015-2016 Quality Improvement Plan (QIP) has been finalised, detailing clear targets and actions for improvement identified in the self-assessment report (SAR). Self-assessment and quality improvement planning must be integrated into the wider quality assurance and planning processes of all training providers. The emphasis in any learning environment should be on the learning outcomes and the purpose of learning rather than on control. Learners should not be regarded as empty vessels; they come with their own perceptions, prior knowledge, attitudes, opinions and preferences etc. We know that learners learn in different ways and have different learning styles. Personalised/individualised approaches to teaching are encouraged which will help to foster creativity in learners. The role of the tutor is that of facilitator, helping learners to access and process information. This probably means ‘less’ work for the tutor during the training session (as learners are directed to solve carefully constructed tasks by themselves, and in collaboration with their peers, under the tutor’s supervision), but more work outside the session to plan and then evaluate learners’ work in preparation for the next session. One of our targets is to ensure all tutors and assessors correct spelling and grammar of all written work. There must be minimal errors of spelling, grammar punctuation in learners’ written work, which will result in learners who are all able to make outstanding progress in improving their English (and Maths). This will be supported via feedback and the documentation generated for assessment visits. When conducting research for assignments, learners need to know how to make effective decisions about what they have read – when to skim, when to focus, and how to take concise quotes. Copying from source material constitutes plagiarism and does not indicate whether the learner understands the context or implications of the material. Learners can also develop the quality of their English via speech. In this instance, tutors should be using specific strategies to improve the quality of any discussions, and any tutor intervention should be should be minimal and timely. Most educational research indicates that around 80% of classroom questioning is based on factual, recall questions which do not develop higher-order thinking skills. Outstanding tutors use an array of approaches to assessment which maximise the quality of information they receive, whether that is around prior knowledge or checking that learners have really learned (and understood) what was originally planned. 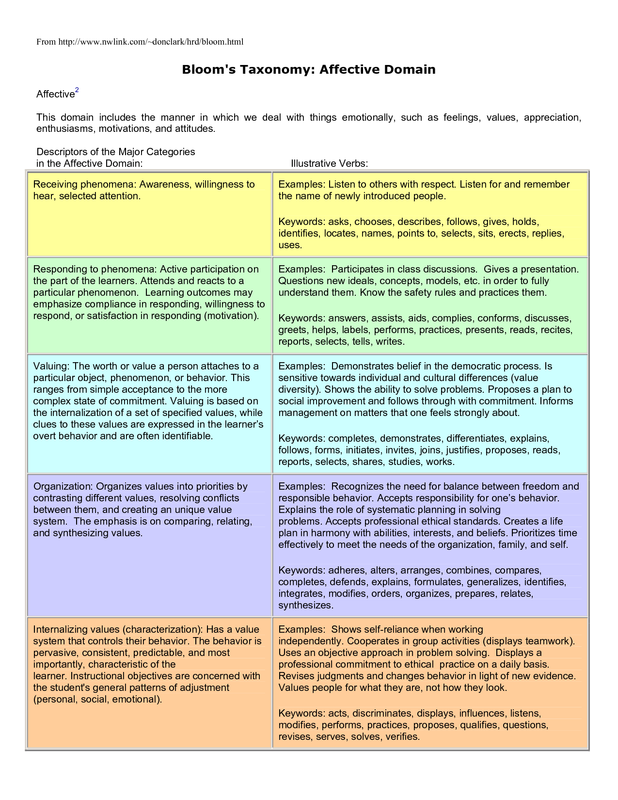 Using this information enables them to make judgments and accelerate the progress of learners. You cannot measure progress without first establishing the starting points of the learners. Their individual starting points vary, depending on what is being covered during that session eg topics covered in school or college, topics covered in previous training sessions, and experience gained on work placements. This ties in with differentiation and equality and diversity. 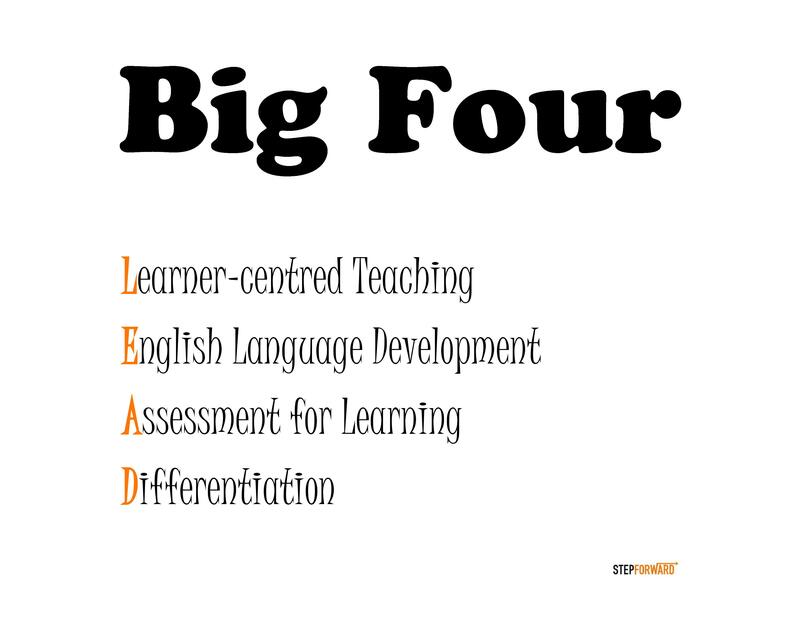 Getting to know our learners and using that knowledge to shape the training session is an important prerequisite for effective differentiation, not only does this empower them, but it also demonstrates equality and diversity. Tutors should view every interaction as an opportunity to get to know their learners better. Our target is to develop a set of resources and CPD training sessions aimed at helping tutors challenge all learners, such that they all feel stretched by training. Every tutor should also be able to make outstanding provision for additional needs. Gadsby, C., (2012) Perfect Assessment for Learning: Independent Thinking Press. Jones, R., (2014) Don’t Change the Lightbulbs: Crown House Publishing Ltd. The learner voice is an important part of the Ofsted Common Inspection Framework. The Ofsted survey report, Teaching, Learning and Assessment in Further Education and Skills – What Works and Why, September 2014, recommends that for providers to improve their teaching, learning and assessment, leaders should ‘draw fully on learners’ views about the teaching, learning and assessment that they receive to inform self-assessment and improvement actions’. We need to listen to our learners in order to improve the quality of our services, and in the same way that feedback we give to them must be impactful, resulting in positive change, we must reciprocate with the feedback given to us. A teaching observation is a 45 to 60-minute snapshot of delivery on an entire programme and can be affected by nerves, a bad day, sickness etc. However, an effective learner voice provides more of an overview into the entire programme and so is highly significant. Using both strategies in conjunction enables us to compare our view of our services with that of those that use them. It provides an evidence base for the SAR. One of the ways we collect feedback from associates is via our monthly online survey known as The Associate Barometer. The purpose of this survey is to collate regular feedback on associates’ motivation and identify those in danger of leaving prematurely. Another vehicle for obtaining feedback from learners is a recently-elected Associate Board, made up of one representative from each of our nine step teams. The Board will meet once a month for approximately two hours. Each meeting will include updates from the Step Forward Delivery Leadership Team as well as requests for feedback from each Step team. There may also be times when Associate Board members choose to share ideas or are asked to present work they have done outside the meeting. The aim is that this will be a forum in which everyone is able to speak openly about the successes and problems the associates and programme as a whole face, with the aim of improving the programme for everyone involved. Associates are the only people present at all pathway training sessions, PD sessions, ILP meetings, assessment visits, and mentoring meetings, and are therefore best placed to provide the most comprehensive feedback about the programme. Even when it is understood, learners might not act on it in a way that helps them make progress. Feedback, on the other hand, should be interactive and collaborative. It’s part of a working partnership and not limited to achieving success in assignments or exams. Learners are making substantial and sustained progress as a result of incisive feedback. Therefore, feedback must be impactful, resulting in positive change, as opposed to merely indicating correct and incorrect answers in the work that associates are producing. An interesting piece of research conducted jointly by The Sutton Trust and The Education Endowment Foundation (EEF), suggests that effective feedback can accelerate learning by up to 8 months. On a 12 month programme like ours, this is highly significant. When giving feedback, tutors, assessors and mentors should also promote English, mathematics, ICT and employability skills where appropriate. In those instances where it is possible for associates to achieve the units comprising their qualification without correct and accurate numeracy and literacy, we would be doing them a disservice by ignoring these. Even if we don’t, they will be held to account further down the line for incidences of poor spelling, grammar, punctuation and basic mathematical ability. On the Step Forward programme, opportunities to give feedback are many and varied, including conversation, demonstration and observation. Do the associates understand the assessment criteria and what members of staff are looking for? Are the associates assessed regularly? Are there examples of comments that give appropriate advice? Do staff pose questions as part of their feedback or identify specific areas for improvement? Are associates made aware of spelling, vocabulary, punctuation and numerical errors? Do associates respond to feedback? Does their work and/or behaviour show progress over time? Are there areas of good practice to share? Are there areas of strength in the associates’ work? Bentley-Davis, C., (2014) How to be an Amazing Middle Leader: Crown House Publishing Ltd.